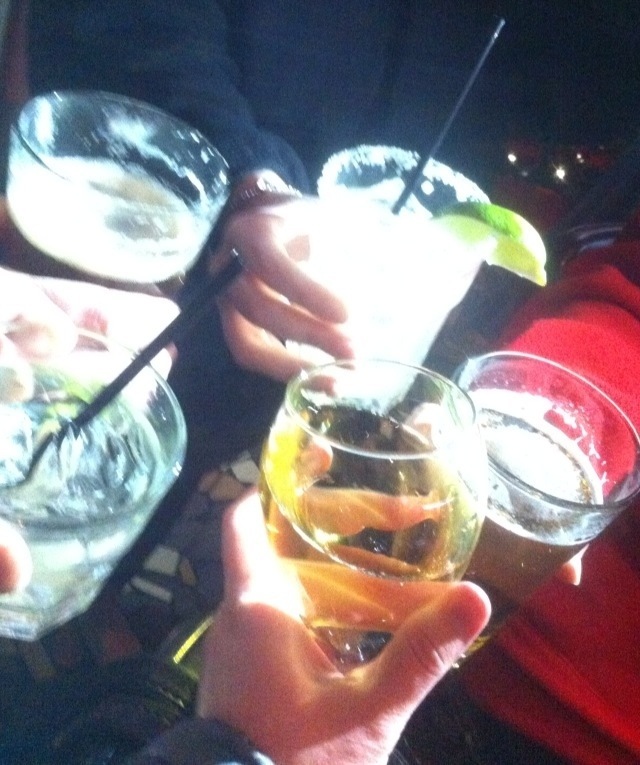 My photo is a little blurry and someone turned on the flash on their phone last minute, but for me it will always be a perfect reminder of a great weekend filled with football, food, and friendship (and lots of laughs!). I was reminded this weekend that it’s ok if your photos aren’t perfect sometimes. I learned that if you call a soft drink a “soda”rather than “pop” Ohioans look at you like you’re crazy and won’t know what you’re talking about, but if you adapt and say “soda pop” it causes only a slight reaction. 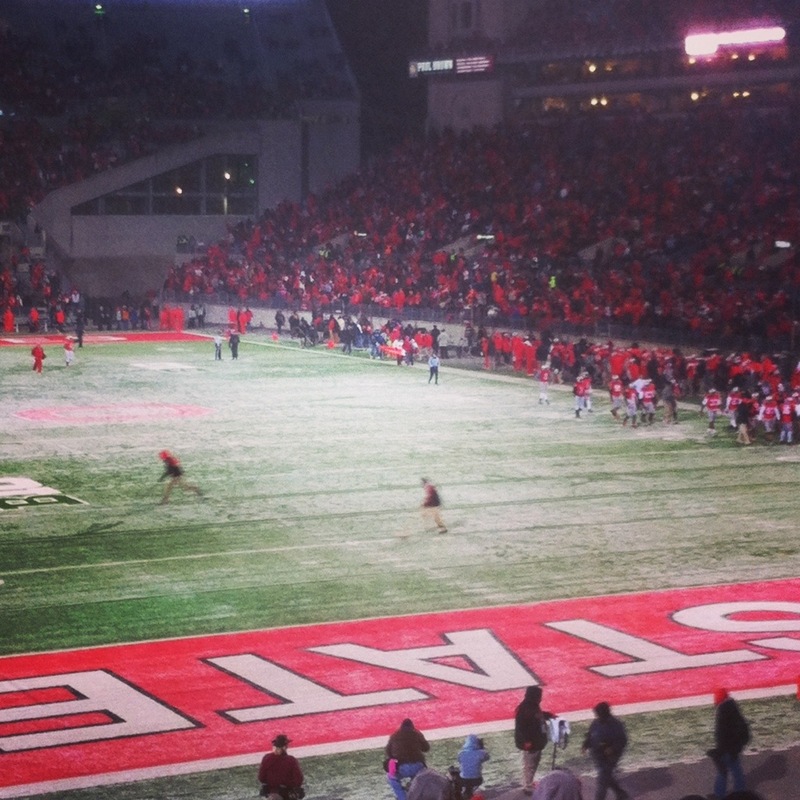 And finally, snow during a Buckeye football game makes for a unique, yet very cold experience.